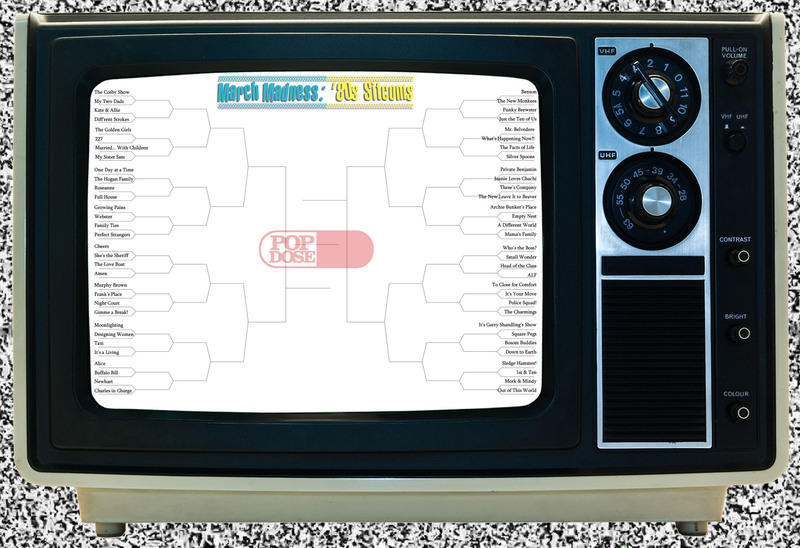 Popdose’s March Madness: ’80s Sitcom Edition tournament continues with the second half of first round matchups. Today we finish up the first round of action with Regions 3 (The Workplace) and 4 (Everything Else), and narrow the field of sitcoms to 32. If you need a recap of the rules or the selection process, click here. Let’s get to it! Polls will close on March 21st at 12pm Popdose Standard Time, and the second round begins on Friday, March 22nd. Region 3, Round 1: (4) Night Court vs. (13) Gimme a Break!